Thank you for your continued support, your patronage is most appreciated. 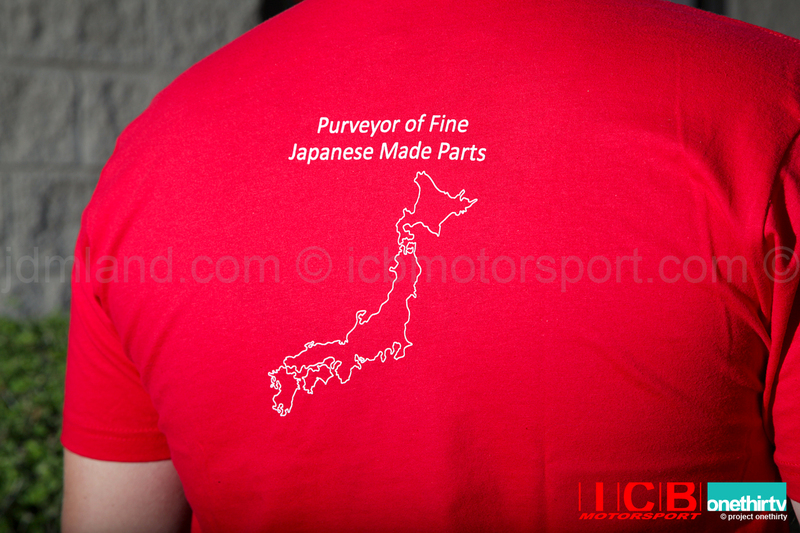 ICB MOTORSPORT's V2 "Purveyor of Fine Japanese Made Parts" T-Shirt is now available. Shipping is free anywhere in the USA. Shirts are screen printed on the Next Level Mens Premium Fitted Short-Sleeve Crew shirt. 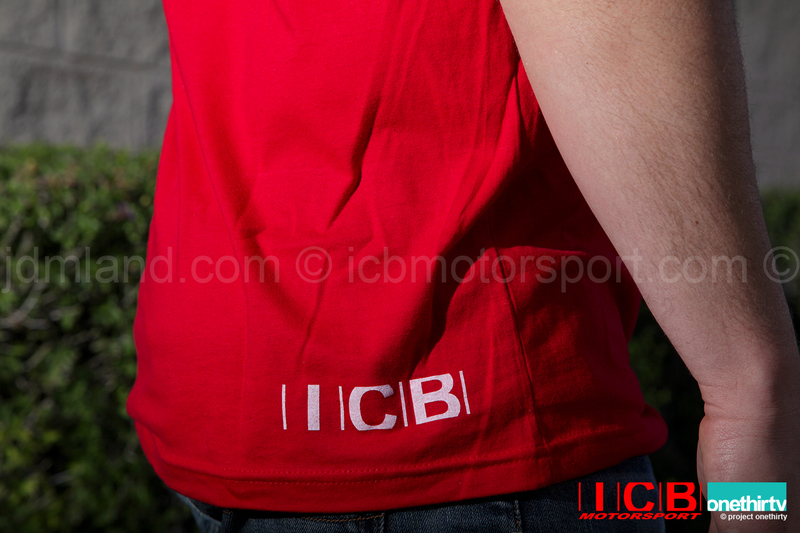 Shirts are 100% combed cotton jersey 4.2-oz. 32 singles for extreme softness 1x1 baby rib-knit set-in collar tear-away label. 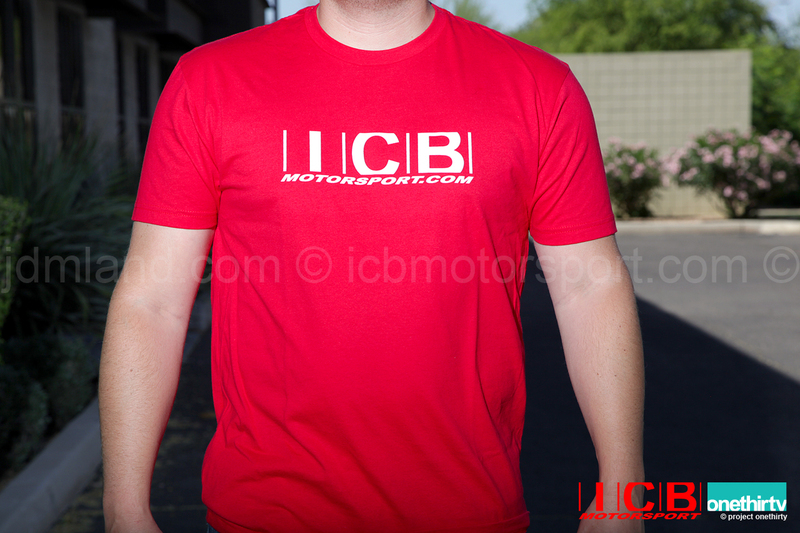 Shirts are Made in Nicaragua, Screen printed in Tempe, Arizona.